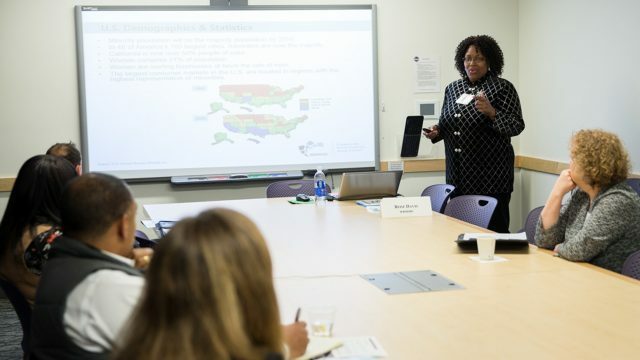 Your Leading Resource for Supplier Diversity - Count on the Northwest Mountain MSDC’s expertise in certifying and developing minority business enterprises (MBEs) to help meet supplier diversity, outreach and advocacy goals. The Northwest Mountain MSDC welcomes all corporations interested in membership. We offer assistance in establishing and improving corporate supplier diversity processes, as well as provide access to hundreds of certified minority business enterprises (MBEs). Becoming a Corporate member is achieved by applying for membership and committing to engage in proactive supplier diversity efforts. The Northwest Mountain MSDC welcomes all government agencies and nonprofit organizations interested in membership. We offer assistance in establishing and improving corporate supplier diversity processes, as well as provide access to hundreds of certified minority business enterprises (MBEs). Agency/nonprofit membership is achieved by submitting an application in which the organization agrees to engage in proactive supplier diversity efforts. The application is accompanied by an annual membership fee. Corporate/Public Agency Members work with the Council to Develop MBEs. The Northwest Mountain MSDC offers fee based Consulting Services to Council Corporate Members, Public Agency Members, and MBEs to support their Supplier Diversity growth efforts. Our team is comprised of members with broad and deep experience and skills. Based on the specific engagement, a Strategic Alliance between Council Members and Certified MBEs will be assembled to develop, deliver, and execute all requisite activities. The Northwest Mountain MSDC Consulting Services is a Council fee based service offered to our Corporate Members, Public Agency Members, and MBEs to support their Supplier Diversity growth efforts. The Northwest Mountain MSDC Consulting Services Team is broad and deep in experience and skills. Based on the specific engagement, a team of Council Certified MBEs will provide Tier 2 services in the development, execution, and delivery of all activities. 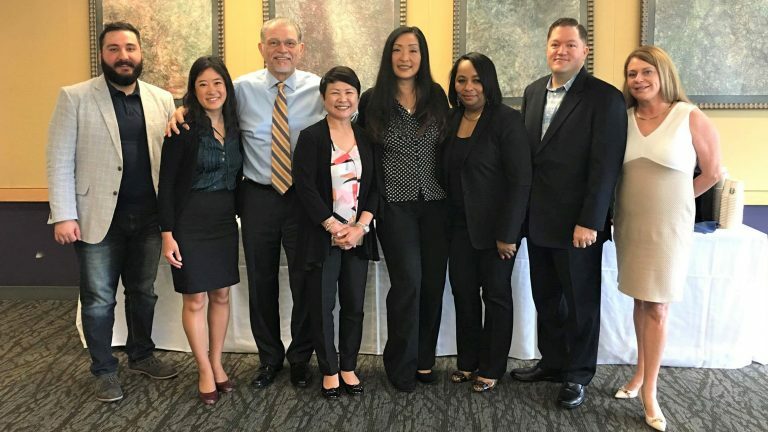 Whether your organization is currently running a Supplier Diversity Program, your Supplier Diversity Program needs development or enhancements, or are contemplating developing and launching a Supplier Diversity Program the Northwest Mountain MSDC Consulting Services Team is available to support your efforts. An assessment that will provide a 360 degree view of your current state with recommendations for improvement. Should your organization require support to implement the recommended improvements, the Northwest Mountain MSDC is available to support. 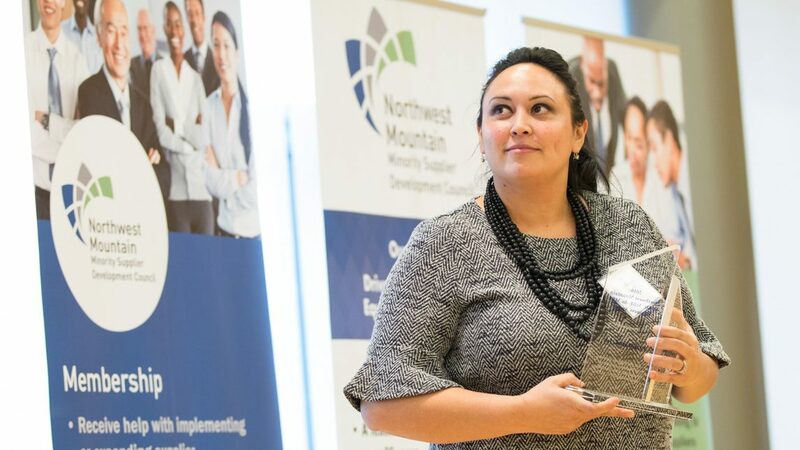 If your organization requires support with a development and implementation of a Supplier Diversity Program, the Northwest Mountain MSDC is available to assist. Supplier Diversity Training is available, in a classroom setting, for the purpose of educating organizational executives, sourcing and procurement employees: how supplier diversity functions; why supplier diversity should be included in the organizations strategic growth plan; and, the value supplier diversity delivers to the organization. Supplier Diversity benchmarking by industry, retail, manufacturing, utilities, etc., can provide Supplier Diversity Leaders with valuable information regarding the organizations performance within a specific industry and how the organization is performing internally. Case Studies based on your organization’s successes which you wish to share will be developed, crafted, and delivered back to you for your use. Business Case Development is critical to growth of an organization’s Supplier Diversity Program. It is important to create a narrative accompanied by a quantitative report which demonstrates the value of your organizations program. And, such business case can become the organizations foundation for growth of the Supplier Diversity Program. Supplier Recruitment is one of the NMSDC’s core competencies. However, through our Supplier Recruitment Service, the Northwest Mountain MSDC Consulting Services Team will scour multiple databases across multiple organizations and entities to find the right MBEs for your organization. 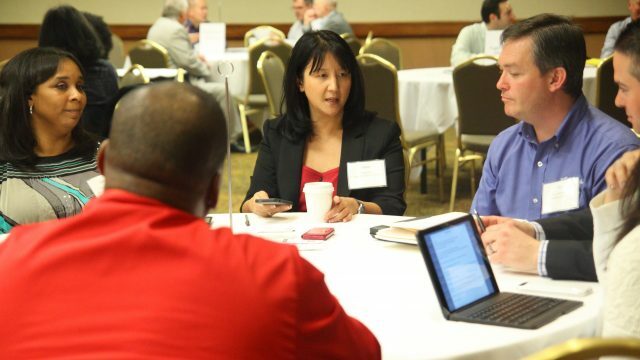 Visioning/Analytical sessions where industry leaders, Members, and MBEs meet to discuss the future of the industry as well as map short/long-term opportunities. Event Planning by skilled individuals is important to achieve desired outcomes. 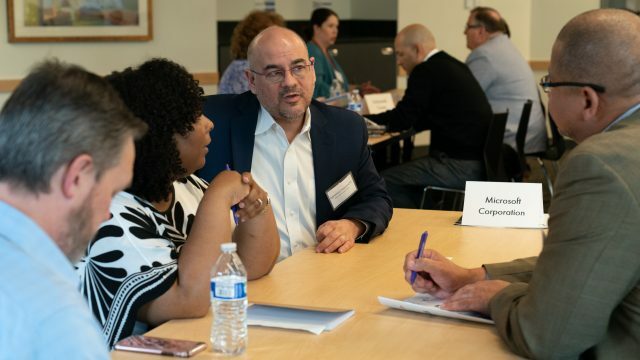 The Northwest Mountain MSDC Consulting Services Team can support you Supplier Diversity growth efforts by managing your planned meetings, vendor fairs, MBE recruitment fairs, and other Supplier Diversity related activities. Advocacy; promoting supplier diversity, diverse supply chains or talking about/introducing MBEs to sourcing team. Active members of the Northwest Mountain MSDC have demonstrated commitment to supplier diversity in our region and beyond. Corporate & Public Agency Members meet Qualified, Capable, & Scalable MBEs. The Northwest Mountain MSDC has a roster of nearly 50 members representing some of the region’s largest publicly- and privately-owned companies, public agencies, and nonprofits. Members count on the Northwest Mountain MSDC’s expertise to support meeting their customer satisfaction, contractual, minority supplier inclusion, and minority supplier utilization goals. Northwest Mountain MSDC expertise in certifying, developing, and connecting MBEs with member opportunities increases the probability of success for all. National search capability to identify certified minority-owned businesses across the U.S.
Corporate and public agency/nonprofit members from across our region and the country. MBE and Member strategic relationships begin with the initial engagement facilitated by the Northwest Mountain MSDC. Our certified MBEs and members have access to over 400 national members/12,000 Certified MBEs throughout the country through the National MSDC affiliate network. Our robust MBE network helps regional and national corporations and public agencies connect with diverse suppliers across dozens of industry verticals. Gain access to the regional/national MBE supplier database to integrate qualified, capable and scalable MBEs into your supply chains. For assisted searches, please contact Huda Al-musawi at halmusawi@nwmmsdc.org or call (253) 243-6959 ext. 109. We facilitate both formal and informal introductions between entities of all sizes that may benefit from one another. From open networking to matched one-on-one engagements at Council conferences, award banquets, etc. Northwest Mountain MSDC helps corporations identify and establish business relationships with MBEs.